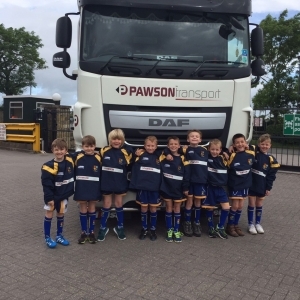 Pawson Transport are very proud sponsors of Dinnington Under 8’s Rugby Union Team. 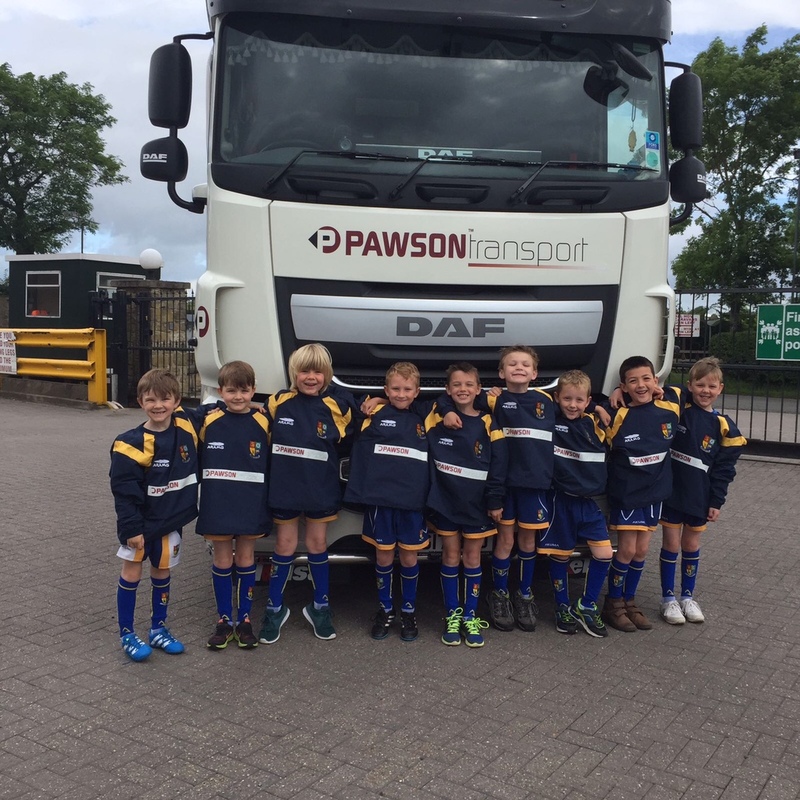 To celebrate the arrival of their new kit, on Sunday they had a tour round the trucks and offices at Pawson Group. The players had the opportunity to sit in the trucks, ask lots of questions and they finished their visit with a ‘pop quiz’ to test their newly acquired knowledge. 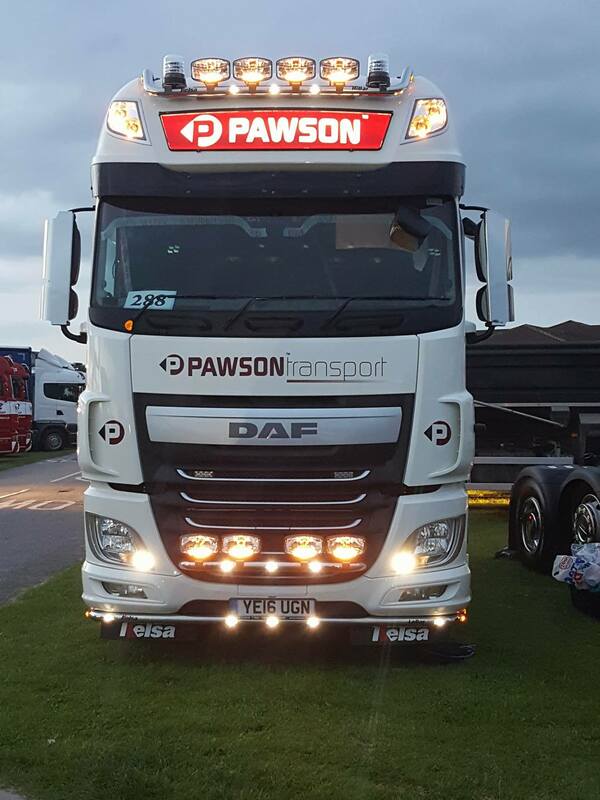 It was also a great opportunity to get a few photos of the team in their wonderful new kit with the trucks, don’t they look great? Thanks to the team and parents for such a wonderful visit.